Join us in ending child abuse today! 1 in 10 children will experience child sexual abuse and 1 in 4 children will experience some form of child abuse or neglect. What happens when a child discloses? Who will be there for the child and their supportive caregiver? 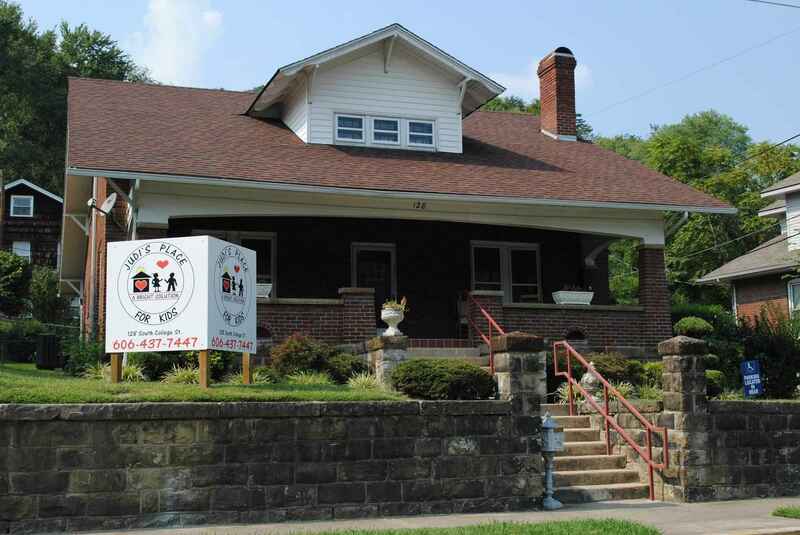 In Pike, Johnson, Martin, Pike, and Floyd Counties in Eastern Kentucky, you make it possible for abused children to have free access to essential, specialized services to help them toward hope, healing and justice. Working together with partner agencies and the community, we provide a range of victim services designed specifically for children in two child-friendly locations to nearly 400 children each year. Court-appointed special advocates (CASA), volunteers who speak up for children in family court due to abuse or neglect. Child sexual abuse medical examinations. Community awareness and prevention efforts. Professional victim advocacy services for children and their caregivers. A coordinated response to protect children and end child abuse. Child abuse can have a lifelong impact. But it doesn't have to be this way. Working together, we can end child abuse. Thank you for doing your part to be the end of child abuse! you are doing such needed, important work! As Oregonians, the wraparound services so vitally needed for abused kids which Judi's Place provides, continues to impress us. In honor of all my clients that have been served or will be served by this facility and the wonderful work they do! Happy Birthday Luke Arnett from your friends & family. Our son brought Judi's Place to our attention when he ran the recent Run With Courage race. How could we not support this cause once we knew about it! I am donating in memory of my cousin, Homer Picklesimer, Jr., from Jim and Marilyn Sue Daniel Chesney.